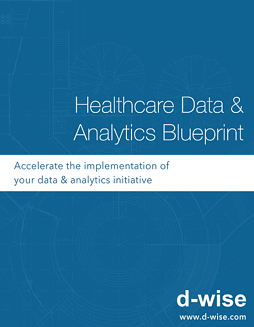 Many healthcare organizations end up hitting some form of wall in their analytics implementation efforts. 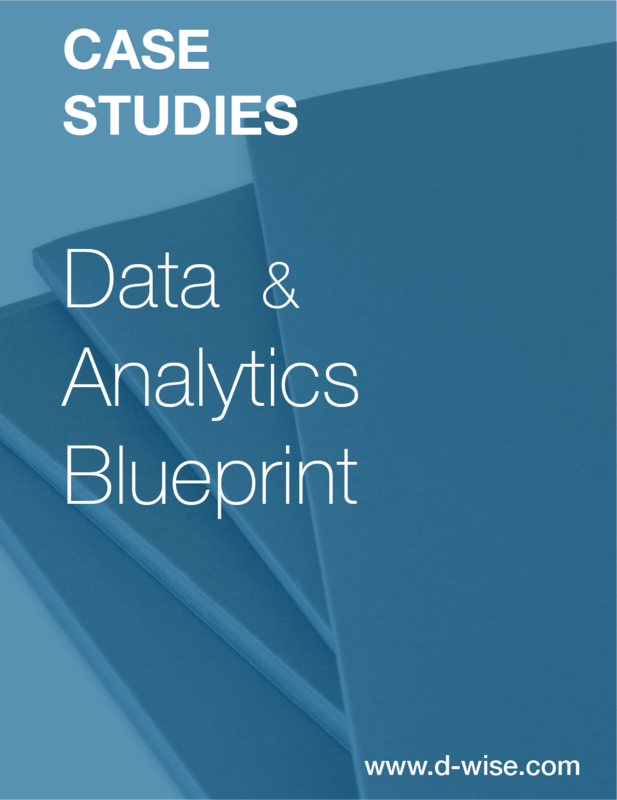 Our healthcare data and analytics blueprint is a strategic roadmap with actionable steps to rapidly implement a data and analytics program. Our consultants have deep healthcare expertise and will successfully identify the quickest path to value in the industry, ensuring rapid adoption and return on investment.